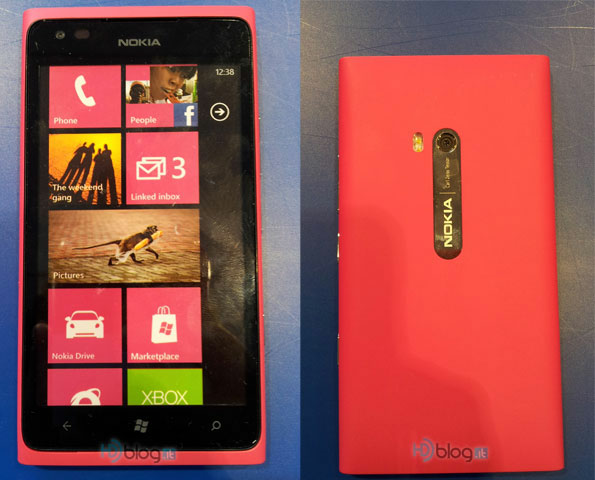 We have heard many rumors regarding a magenta colored Lumia 900 but it looks like it might finally be coming true. We have seen it teased (possibly accidentally) in Microsoft stores, Nokia’s Facebook account and now Italian stores are beginning to receive the Magenta colored devices in dummy form (for now). Can the AT&T version be too far off? Written by: Hyde13 on May 30, 2012.